The collision proxy can be seen in the static mesh editor, if you don't see it, you can press the Collision button in the top toolbar. 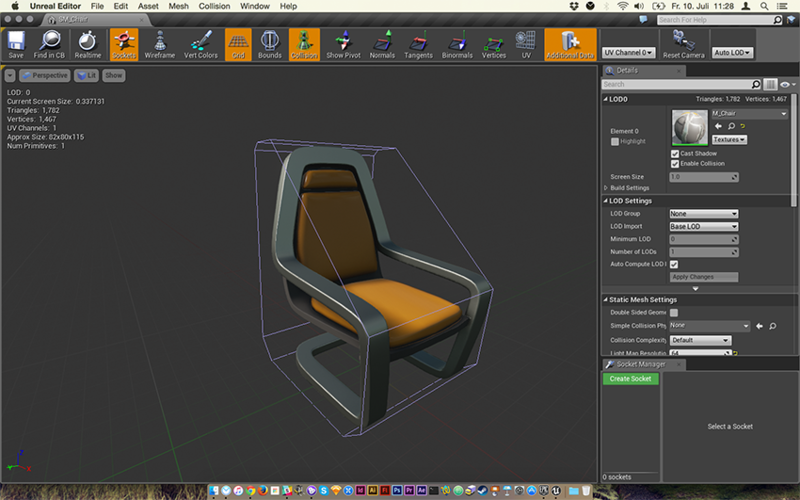 Here is a crude screenshot of the standard content chair (on my mac at work, I just have starter content here) with the light purple line which is the collision for that object. Normally that thing gets generated automatically when you import your FBX files, so if the door isn't left out you have to edit it by hand or try to redo it in the editor, you can do some things by using the collision menu on the top of the static mesh editor. You can read more about it in the docs. 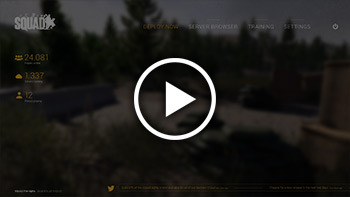 Here's the quick screen, it's clickable for higher res. this is the "famous" palace i mentioned before=) ( its just a tower.. I started on this yesterday. not certain about the final setting. considder this to be only a 05% of the final release, (if it might ever happen). Some cool stuff going down in here gents, keep it up! Thanks man, nice to hear that! You guys are doing some amazing stuff art-wise keep that up, I'm excited to be seeing all that stuff in action! I'm not a smart man but is it easy to control shading on UE4? It would be awesome if a group of guys from the community decide to recreate alot of PR maps, I'd happily join haha! Yes, a little confusing though but should not be a problem haha. We first have to see what the game will bring and it will probably take some time before mappers start doing community stuff. If some modders would come thogeter then everyone does a little bit of work and maps can be created fairly quick. 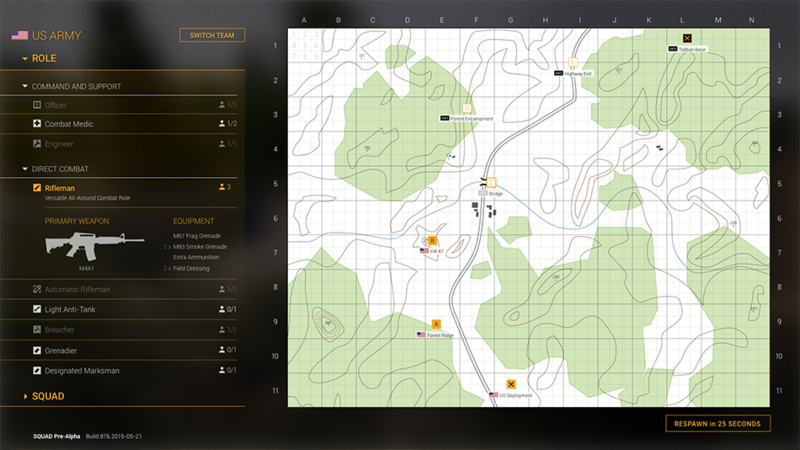 It would be even more awesome if the devs decide to for instance add a community map into the game just like PR did. May not be really too fitting, but here is some UI concepts I was working for fun and to get a better grasp on a nice piece of software called Sketch, including some small prototype video, yay. 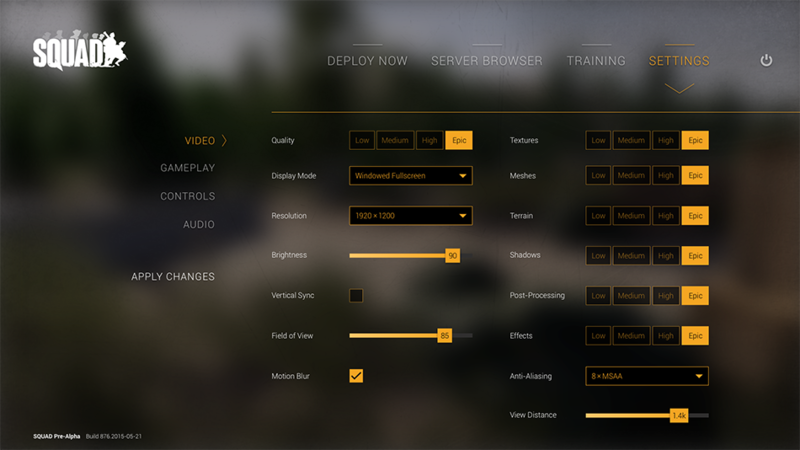 A settings screen where I experimented with different UI patterns like sliders and all that fun, the current slider concept would make the yellow part also clickable where you could simply enter a number for ease of use. It really depends, where is this model used, hot complicated is the silhoette, which type of detail does a normal map have no problem to display. I don't really know the benchmarks of the Squad devs, but for an undisclosed CryEngine3 game I worked on in the past I aimed for around 10-13k for a first person weapon asset, always depending on the complexibility. Yeah it really depends, when you're doing a first person weapon asset of some complicated gun you could surely go for up to 10k-13k in my opinion, highly optimized Battlefield 4 like I said has 10k rifles, and that's no problem. If it's a set piece or a map asset it always depends on what the silhouette is, how prominent it is, and the LODs are of course the most important thing there. Some terrain I've been working on. Mesh and Textures generated in World Machine. Rendered in Blender. Looking forward to get my hands on mapping for Squad. For the time being I'll prepare my map for the SDK release. 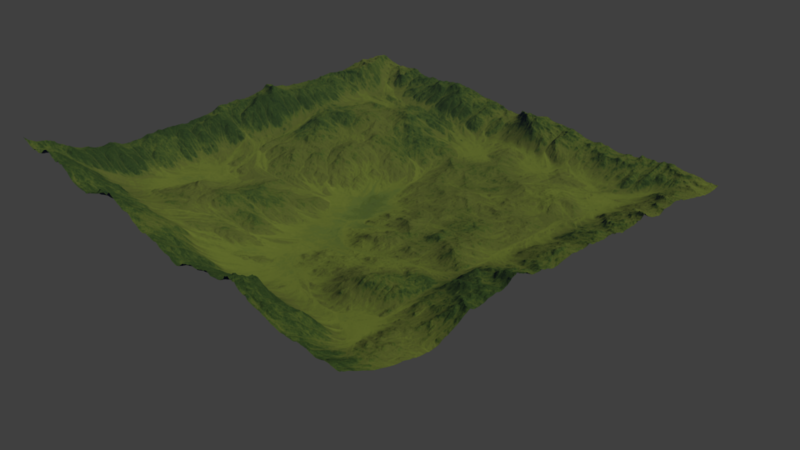 PS: I wanted to share this terrain as a simple 3D Mesh via sketchfab viewer but I failed exporting it with the diffuse so for now I have only the rendered image of it until I figure out how to properly export it as a textured fbx, 3ds or whatever.